Aussie agency Now Screen has teamed up with Organic Care to reposition the brand in what has become one of the most competitive FMCG spaces. 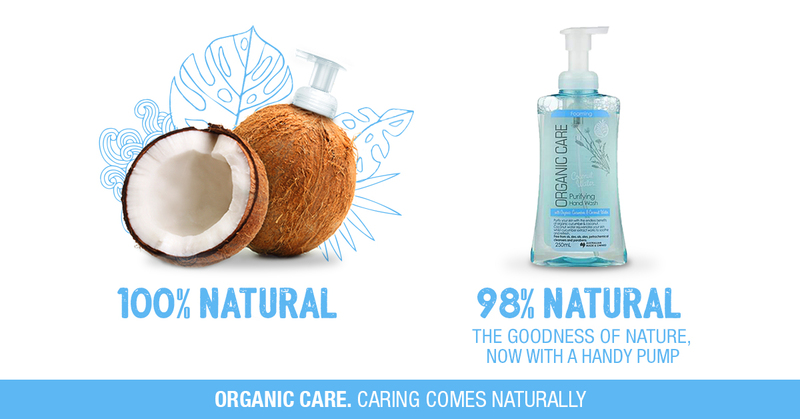 The new campaign, ‘Caring Comes Naturally’, celebrates what Organic Care has created since its inception: products that are as good for your body as they are for the environment. In coming weeks, the campaign will go into full swing across a number of digital and social media platforms. Three key executions were developed to launch the new positioning. 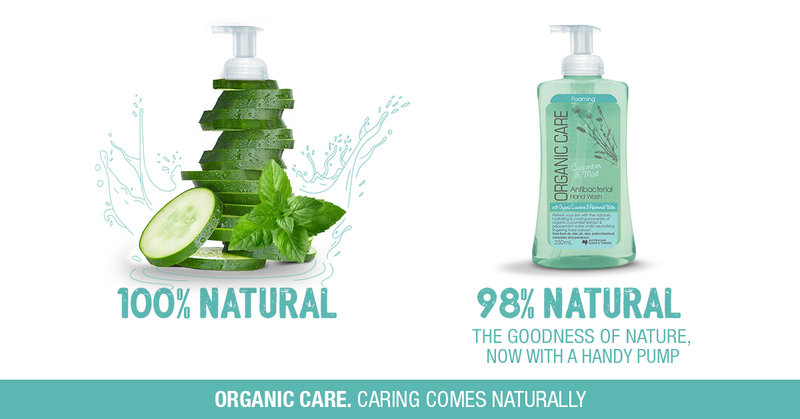 The first is a series of digital designs highlighting the fact that Organic Care’s shampoos, body washes and soaps are all at least 98 per cent natural. The second is a content series of stop-motion videos that build on the series of digital designs, taking the ingredients out of the bottle and bringing them vividly to life to showcase all the natural ingredients you’ll find in every bottle of Organic Care. Rounding out the campaign is a series of interviews called Little Changes, where a diverse mix of real people talk about all the little things they do every day to stay in touch with the natural world. Now Screen strategy director Chris Loukakis said: “Working with Natures Organics over the past year has been a fantastic opportunity for Now Screen to collaborate with the kind of business that Australia needs more of.